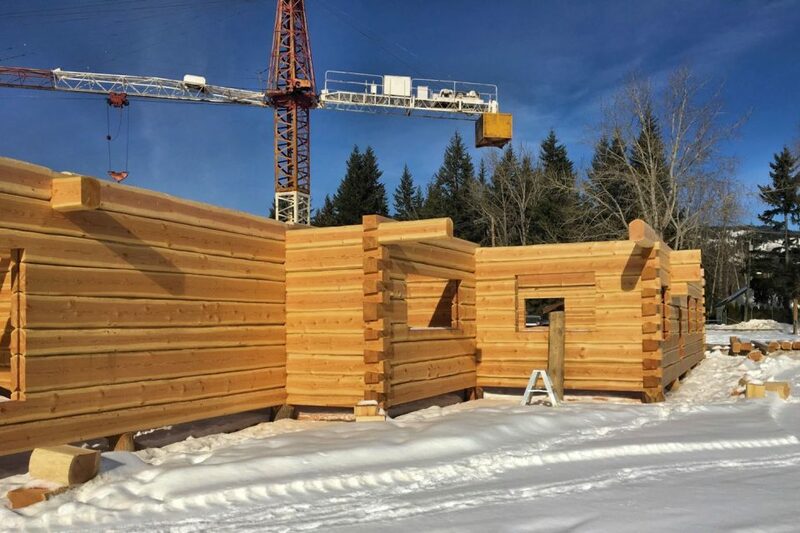 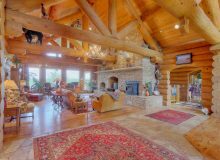 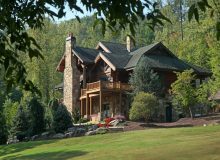 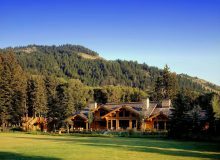 Heritage style dovetail log house: the convenience of flat interior walls in an energy efficient full scribe handcrafted log home. 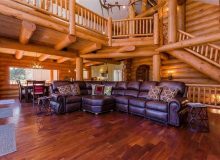 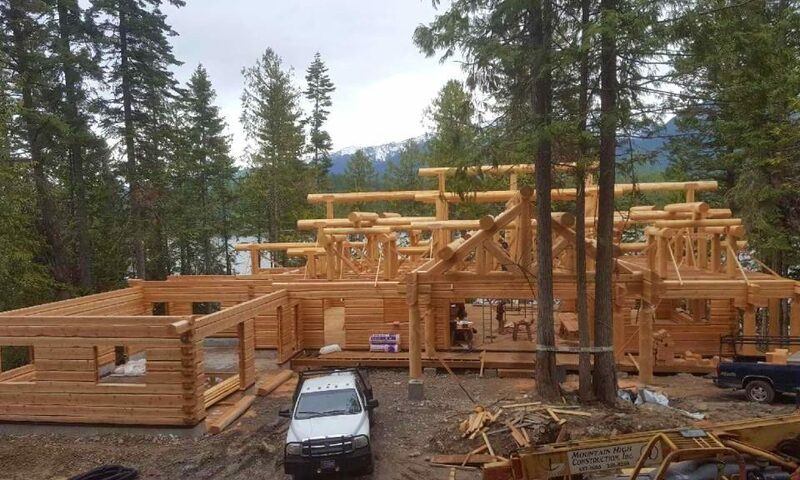 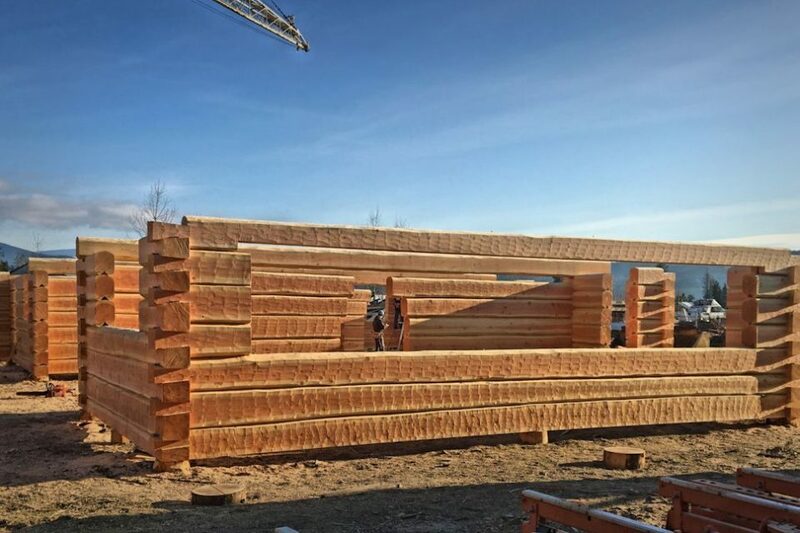 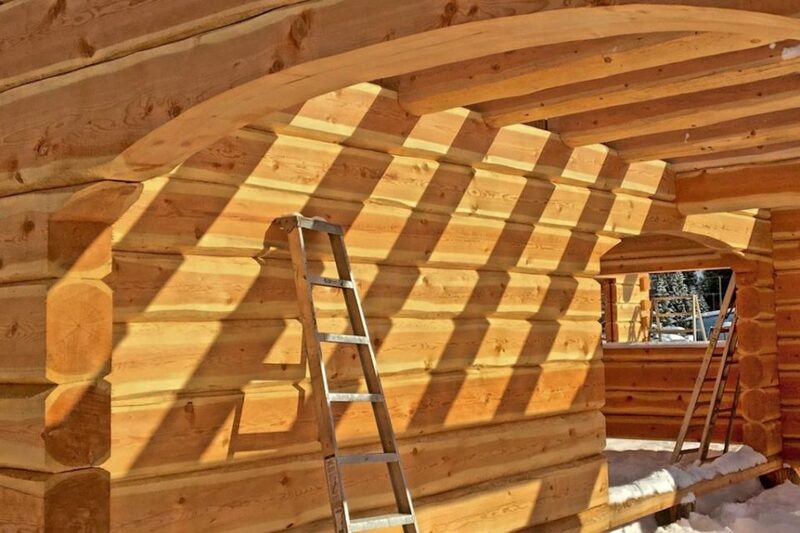 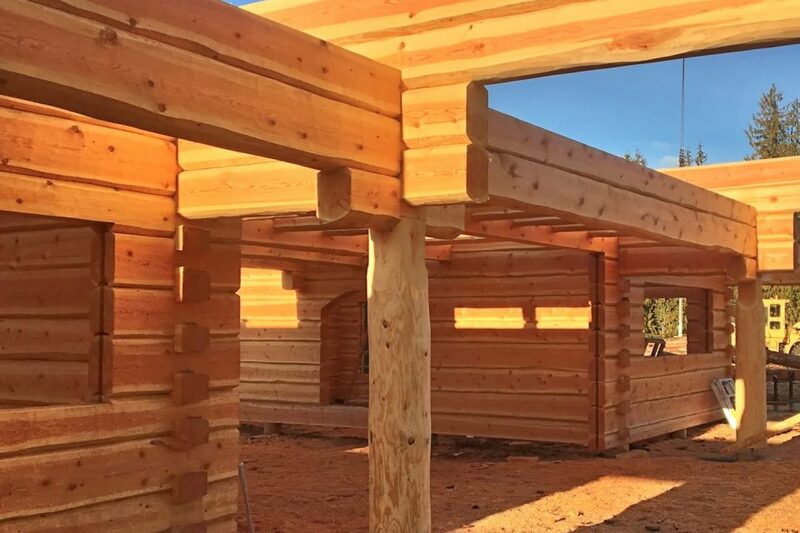 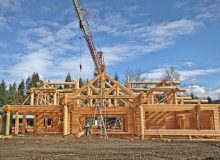 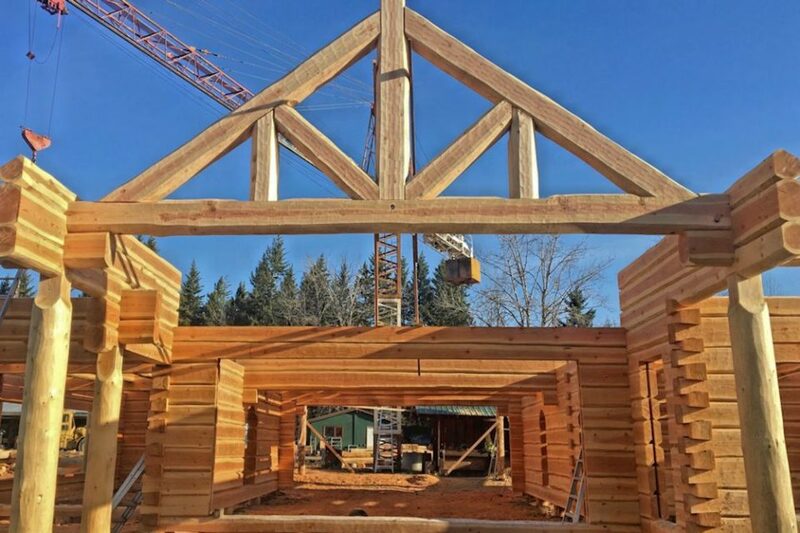 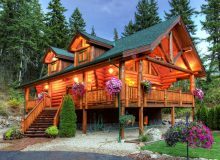 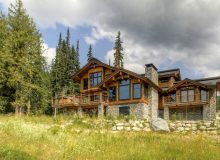 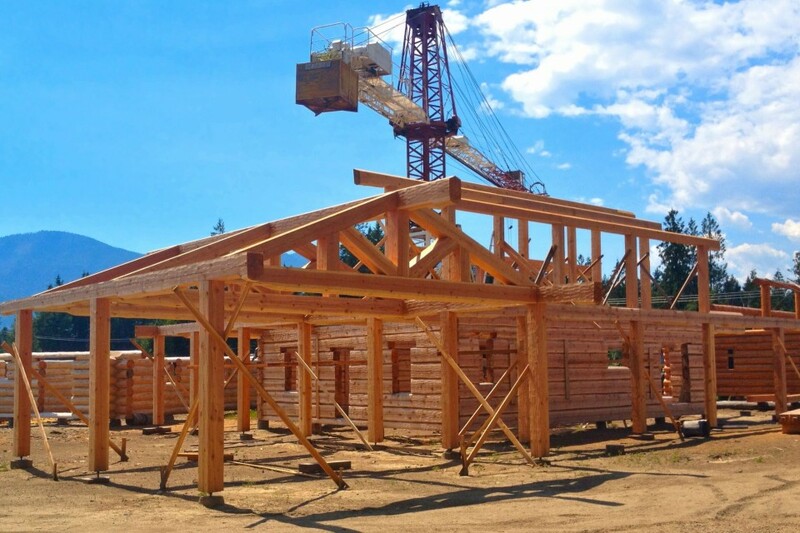 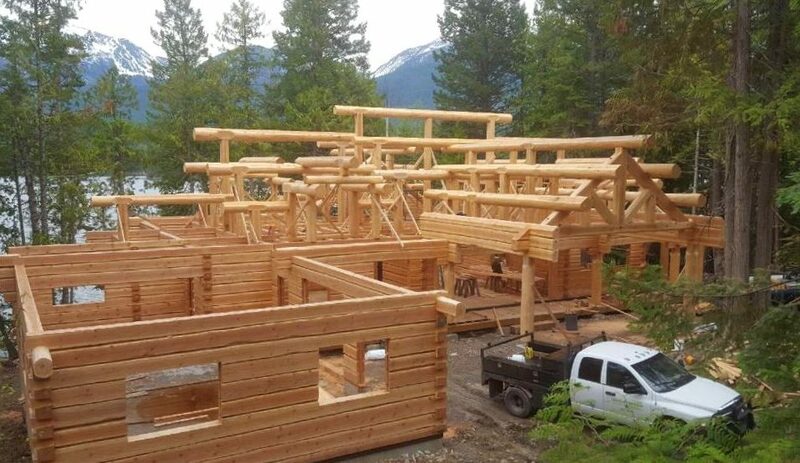 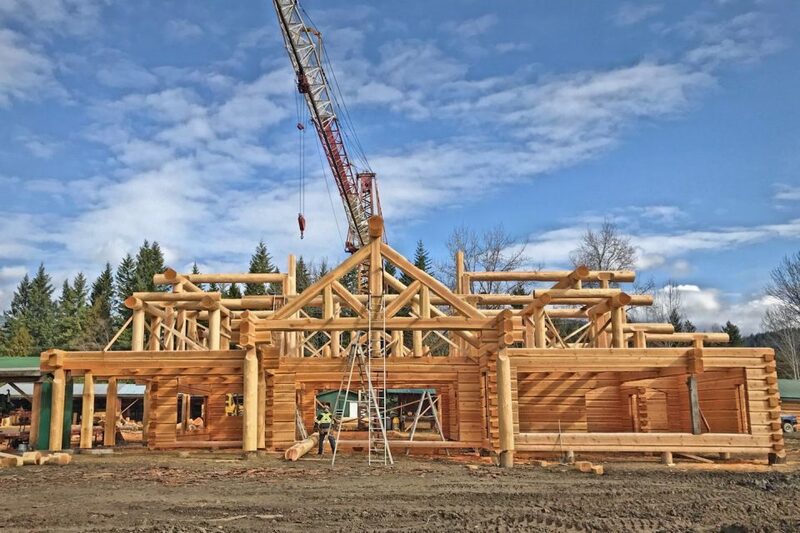 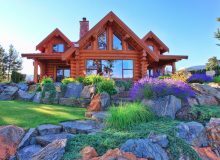 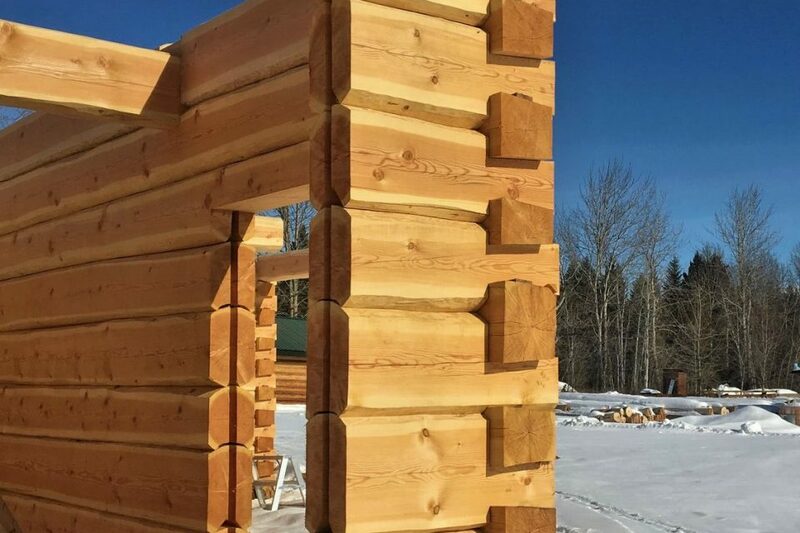 A time tested log home building style that you’ll love right now for its classic beauty, a dovetail log home will last for hundreds of years. 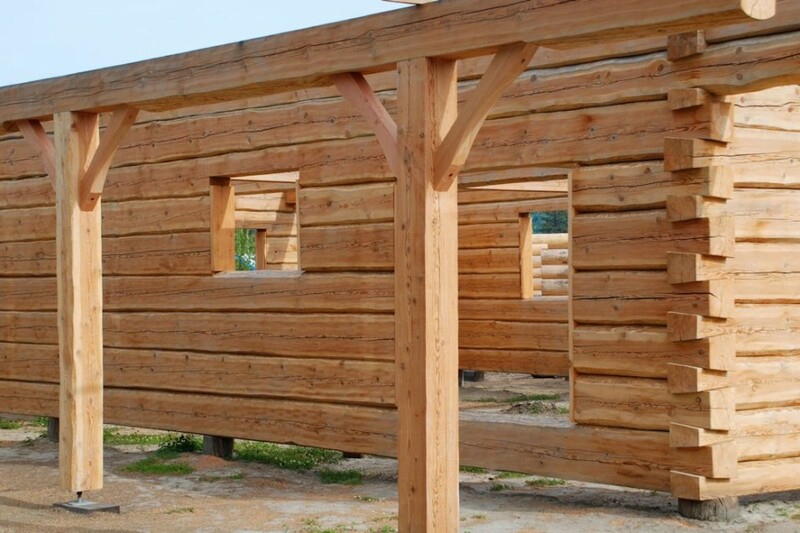 In fact, the oldest surviving wood structure in the Western Hemisphere is a dovetail log cabin built in 1638! 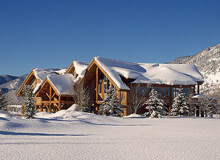 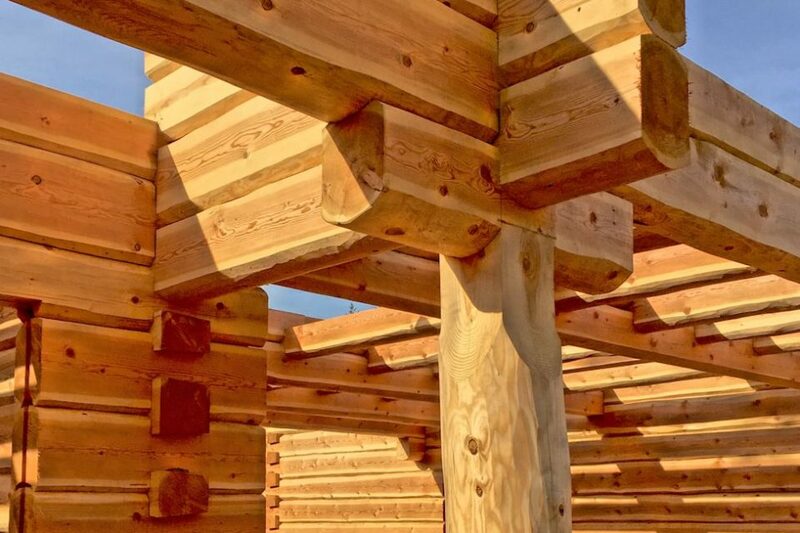 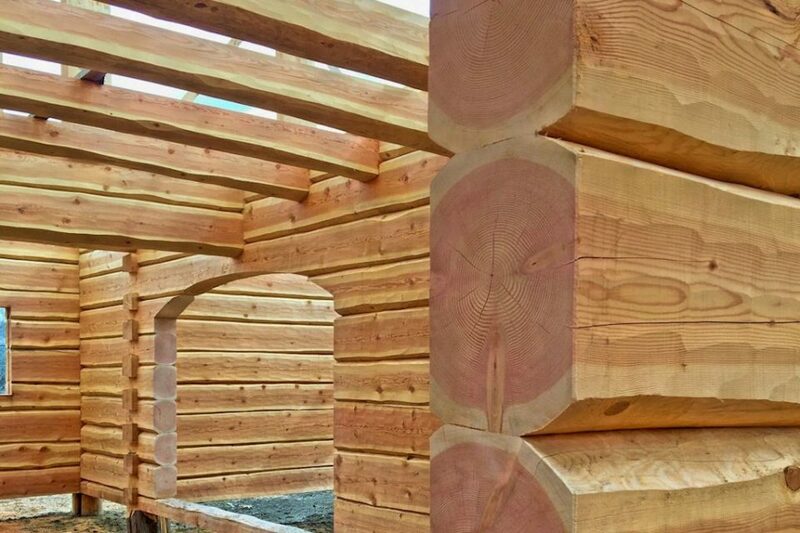 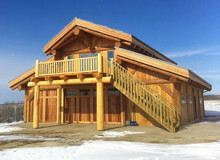 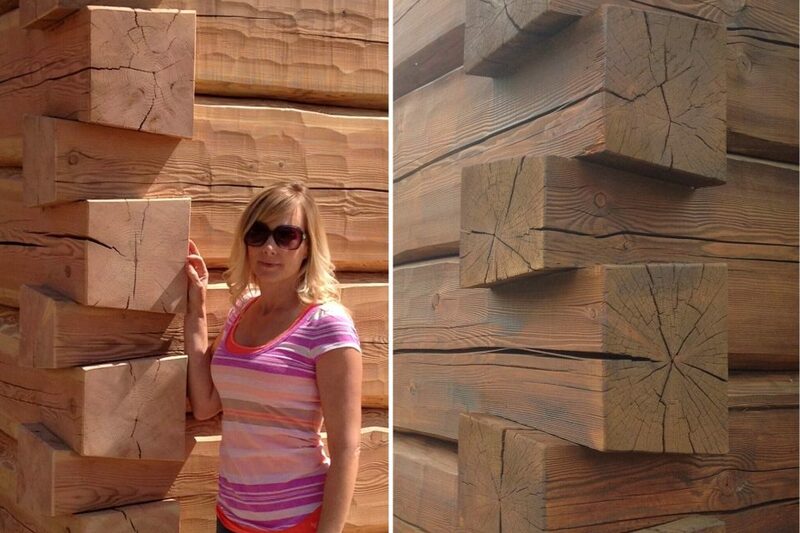 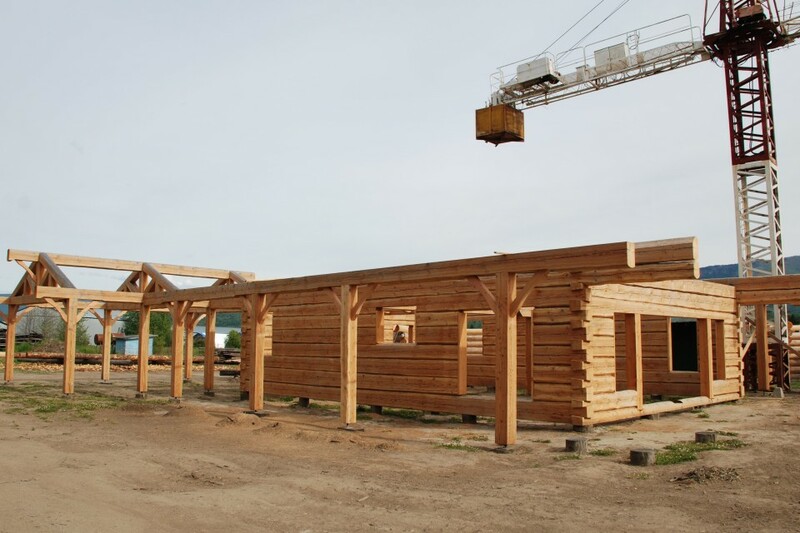 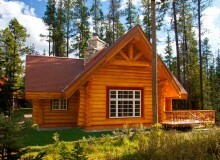 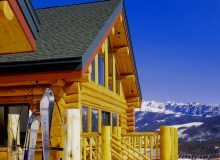 Ask about the option of dovetail log construction for any log home package or custom log home.